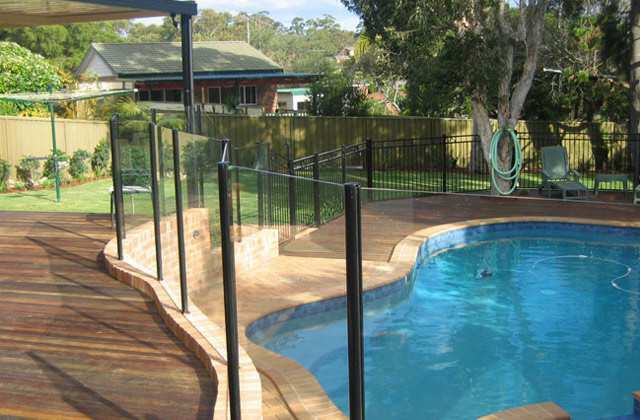 Glass pool fencing is the clear outright winner when considering the asthetics of the application. 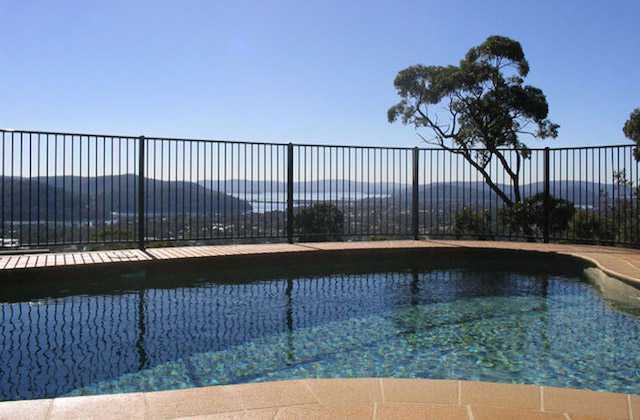 It doesn't obscure the view, is visually appealling and blends with any design or concept.  Colorfen pool and garden fences are manufactured in aluminium tubing and powder-coated on our premises allowing you flexibility of design. Select from the many basic designs or design your own. 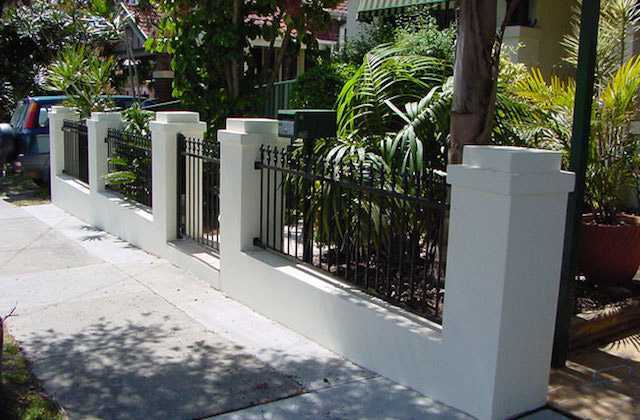 Most designs can be raked or curved to suit your individual requirements in a vast range of colours. 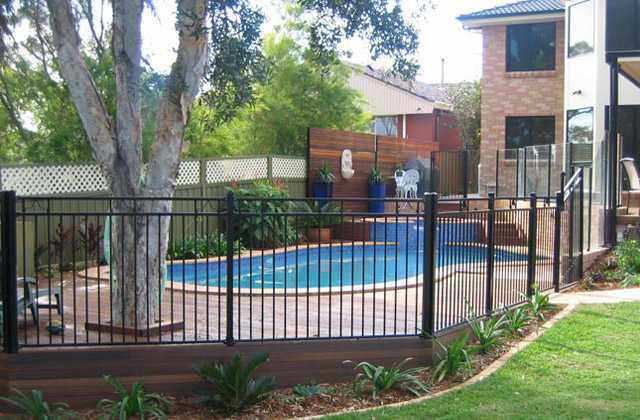 All pool fences are manufactured to strict Australian standards and fitted with the best child-proof safety locks and self closing hinges available. The sleek modern look of stainless steel and or marine wire is perfect for the harsh marine environment or just for that ultra modern look. Manufactured in aluminium tubing or steel and powder-coated on the premises of Colorfen Constructions, allows you flexibility of design. Choose from a range of designs and colours or create your own design. 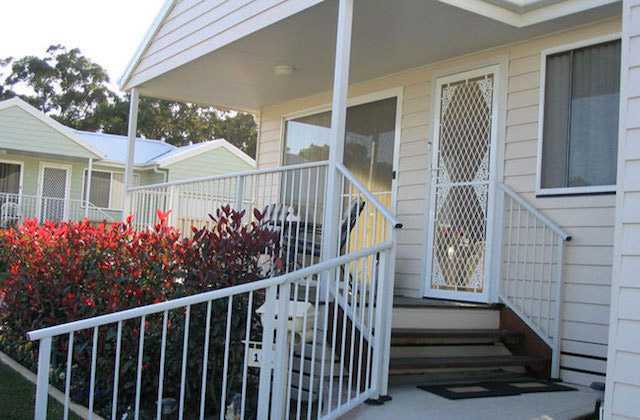 The old charm of the picket fence is having a revival. The classic pickets never need painting again. 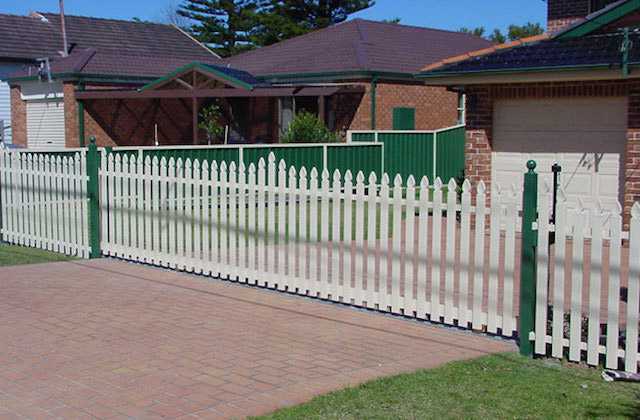 Our picket fences are manufactured from aluminium and powder-coated at our factory in a huge range of colours to suit any colour theme. You can choose from flat top or the traditional spear top. 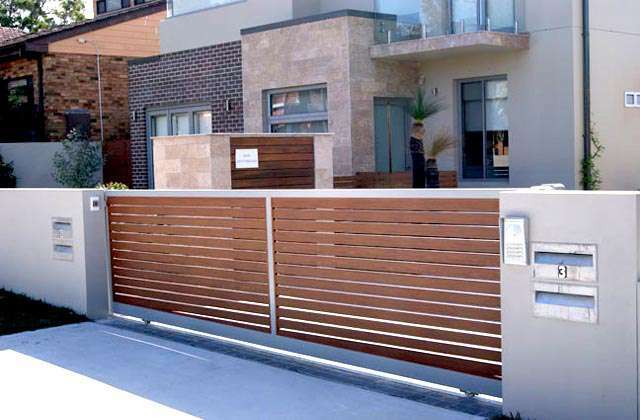 Colorfen Gates are made to measure to suit your requirements. 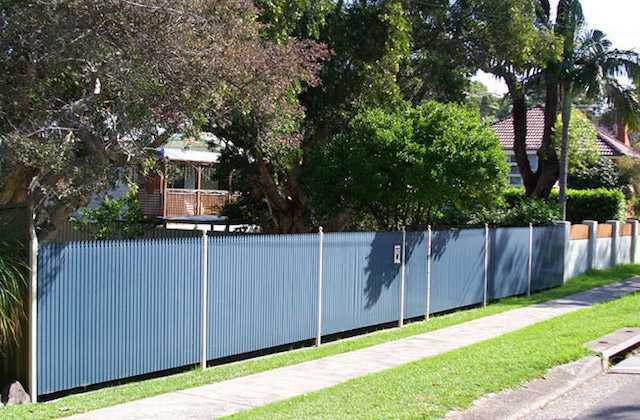 You may wish to match your new or existing fence or may choose to make a bold statement with something entirely different. 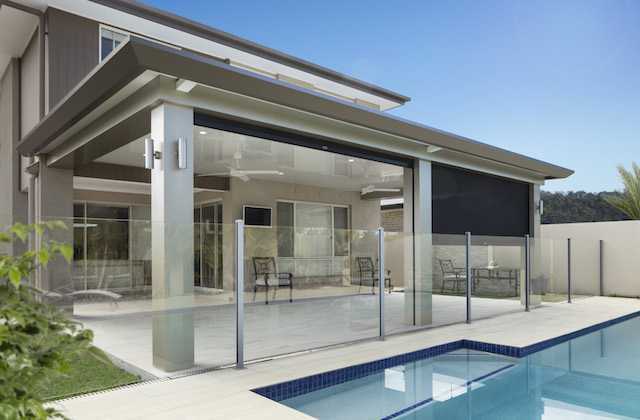 Glass for balustrading or pool fencing is the clear outright winner when considering the asthetics of the application. 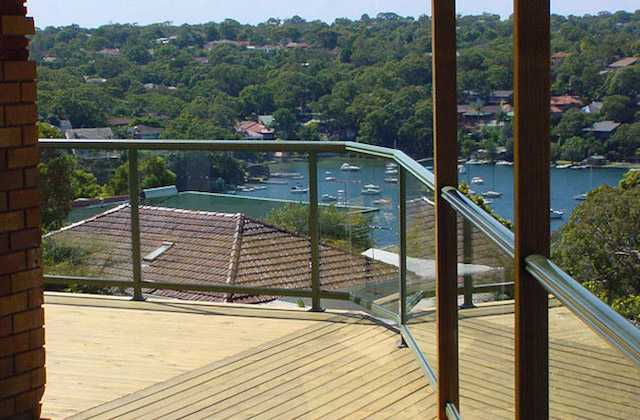 A handrail tops the balustrade and may come in various profiles and colours. 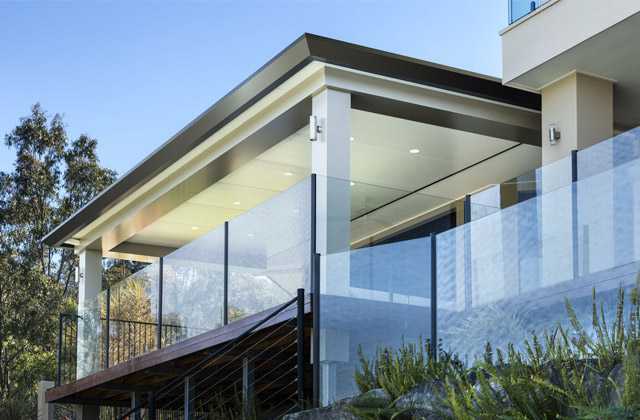 From the classic Flat top to our new Horizon look balustrade, the sky is the limit to the designs available to you. Choose from our basic design base or design your own. 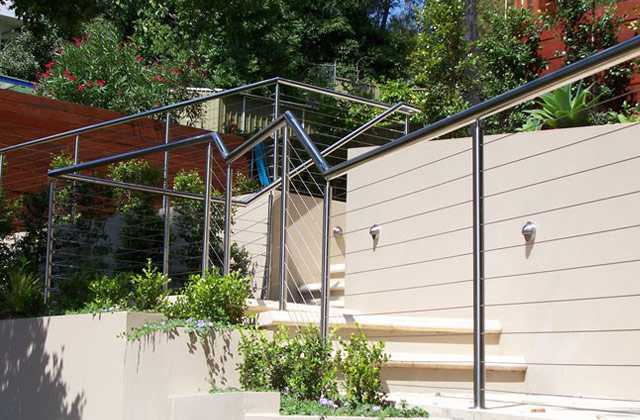 Our tubular aluminium balustrades are stylish and practical. 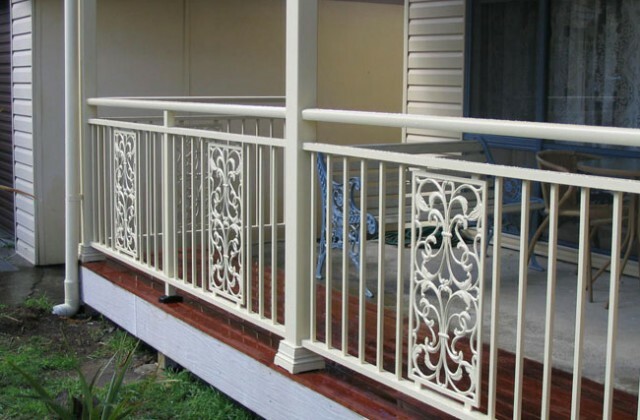 They are powder-coated in a huge range of decorator colours and never need painting. 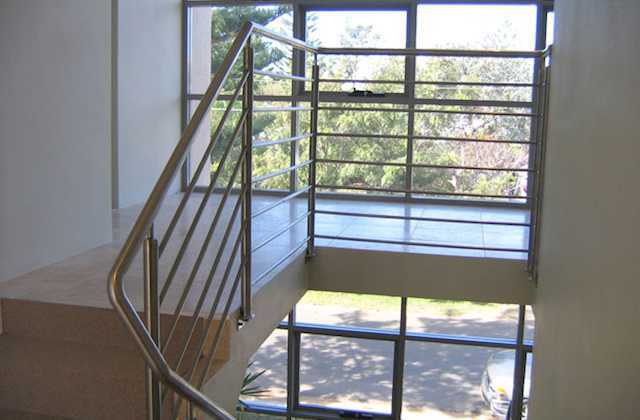 Balustrades are also available in Stainless Steel and Glass. 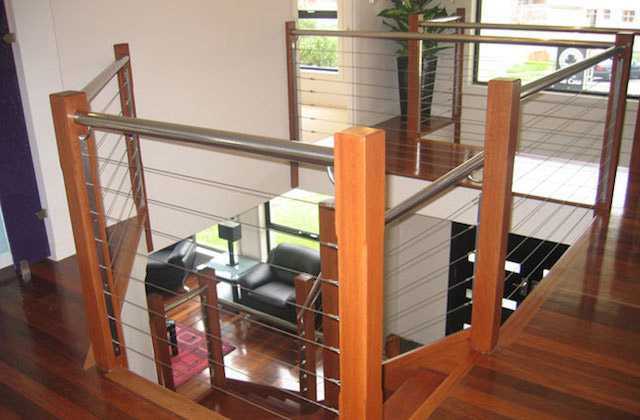 Classical or modern banisters to suit your own decor are available with materials ranging from Stainless Steel, Glass, Timber and Powder-coated Aluminium. 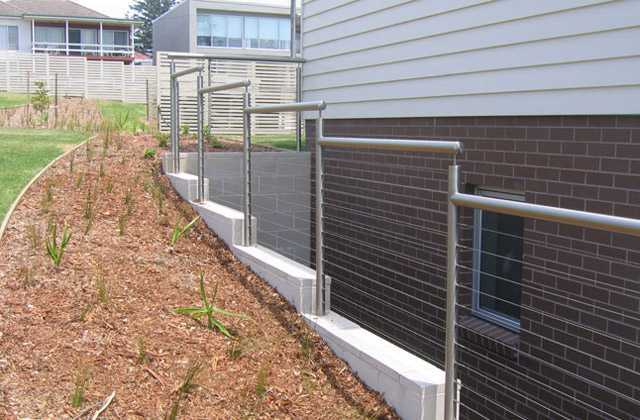 Handrail designs can appear to be as diverse as our fence designs however this is not true. 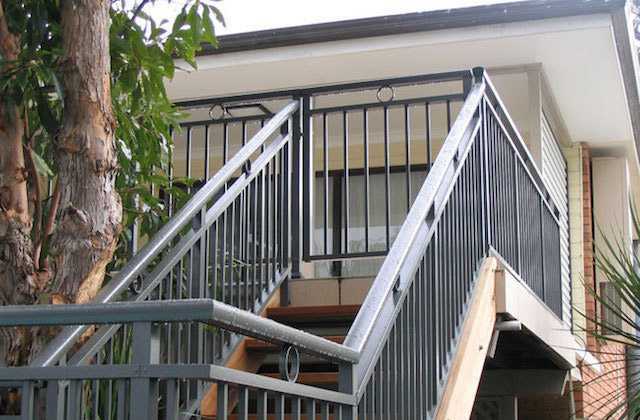 You can acheive many looks from just a couple basic handrail designs. 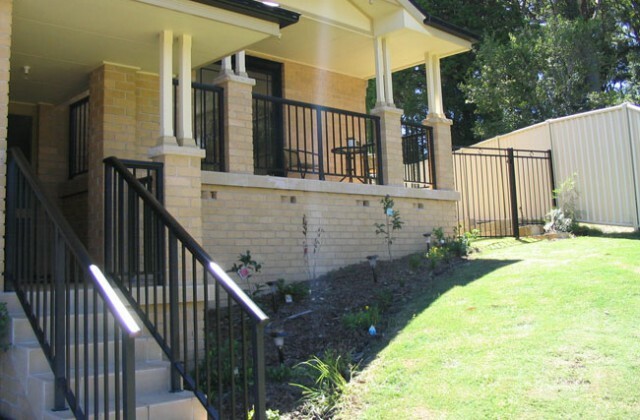 Round, mushroom and our own Colorfen handrail profiles will cap off any of our designs to bring functionality to your banister or balustrade or fence. The largest display centre in the Shire dedicated to home improvement.